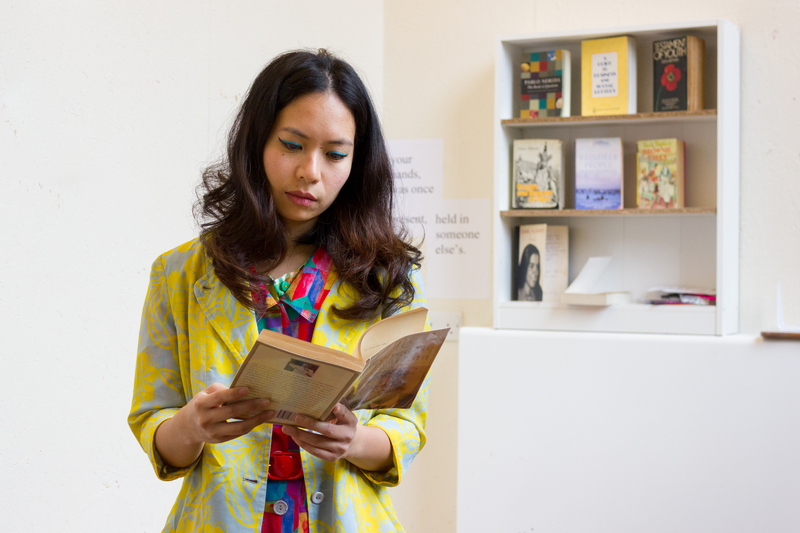 The Art House provides studios and programmes offering time, space and support for artists and associates to progress their creative, critical practice and professional careers. Prices start from £60 per month (including utilities). The Art House studios are currently home to over 40 artists at all stages of their careers, working across all media. Available as individual and shared spaces, ranging from 9 to 50 square metres studios are secure and accessible 24/7. 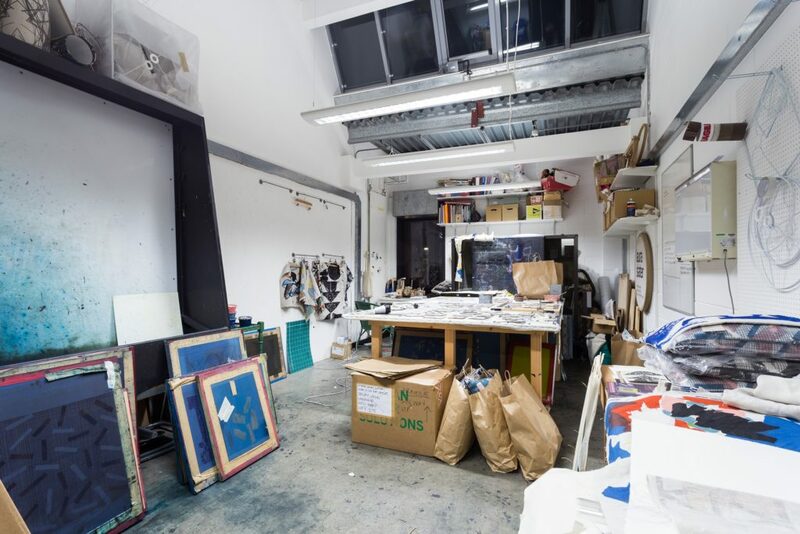 Most have excellent natural light and all artists have access to kitchen facilities, free wi-fi, and The Art House Print Studio and Laser Cutter. Some studios have additional facilities such as extractor fans, three-phase, sinks and extra-large doors. Studios are subsidised, making them accessible to artists who would otherwise find it difficult to afford working space. 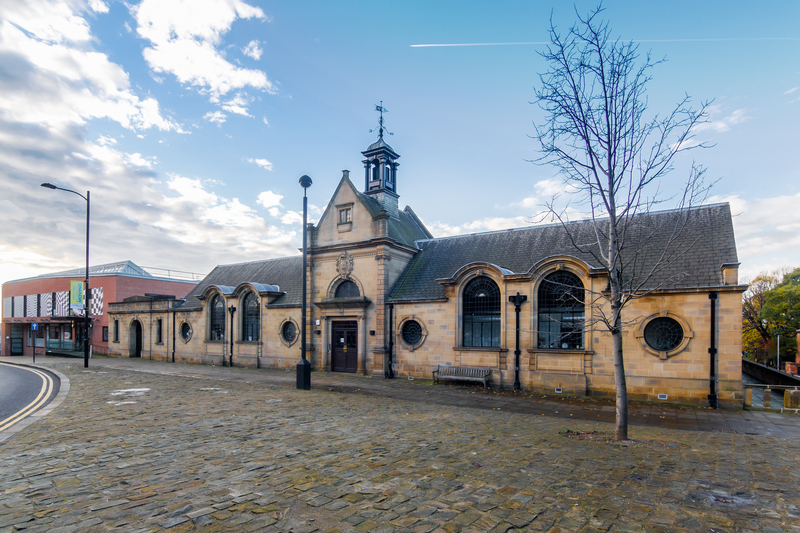 In 2015 The Art House extended in to the beautifully refurbished Grade II Listed Carnegie Library. 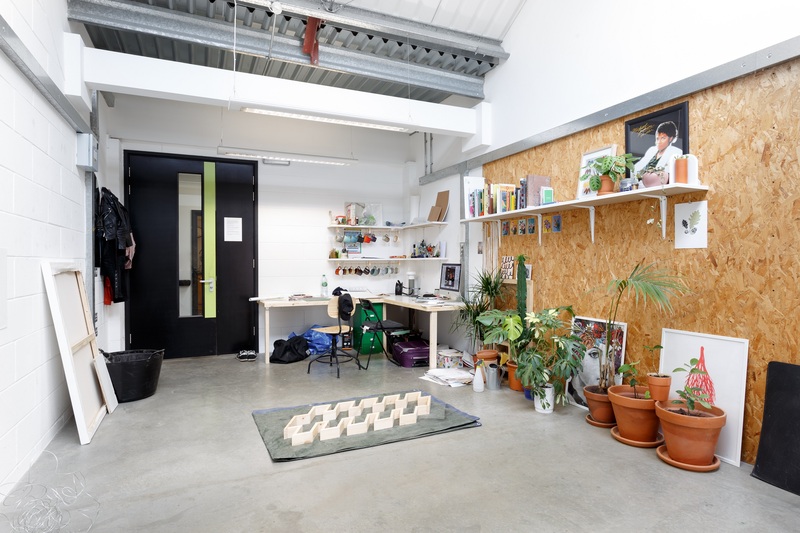 The redevelopment added 34 new studios, communal areas and a project space. In addition to offering quiet places to work, The Art House facilitates a vibrant creative environment of peer support and collaboration, with a rolling programme of events and residencies that foster national and international connections with artists, curators and sector professionals. 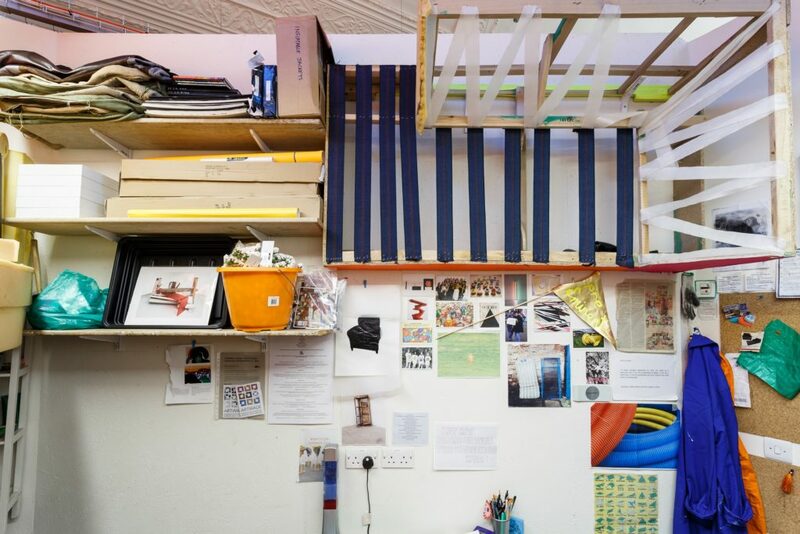 Studio spaces are awarded following an application which is assessed by the studio selection panel. This panel is made up of our Chief Executive/Artistic Director, Programme Producer and a number of Art House associates. Be part of our community of artists and makers, and take advantage of exclusive discounts and opportunities. Sign up or renew your membership online today.